SapphireOne’s General Ledger Class inquiry is a 4 alphanumeric ID which creates hierarchical level grouping which sits above the general ledger accounts. 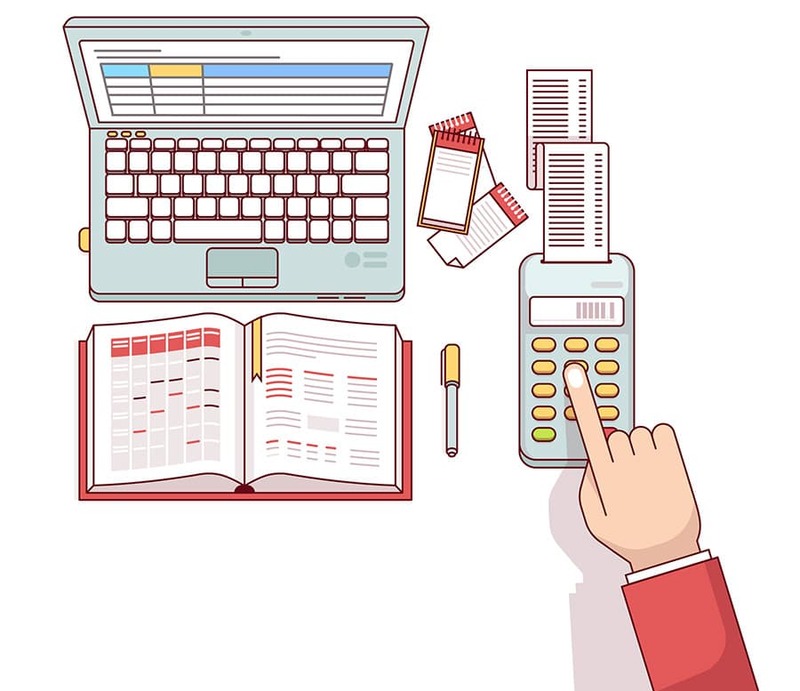 This grouping structure gives the ability to report the Trial Balance, Income Statement (P&L) and Balance Sheet as a condensed summary, where you may have an extensive list of general ledger accounts that sit within a single general ledger class, this allows us to create a condensed and simplified report. The General Ledger Class structure has three reporting groups; Class, Group and Report. Under the class heading there are twelve classes to define the general ledger: Income, Costs of Goods, other Income, Expenses, Appropriation, Current Assets, Bank Assets, Non-Current Assets, Current Liabilities, Non- Current Liabilities, Bank Liabilities and Equity. We have the ability to add notes to the general Ledger Class which are date & time stamped with the user’s ID. When creating a new General Ledger account, we add the General Ledger Class which will fill the reporting positions automatically. The General Ledger Class setting determines whether the General Ledger account is a debit or credit type account. On a standard General Ledger inquiry screen, the Class is the forth column which can be sorted or subset to show a single class of General ledger accounts, or by holding the Command key on a Mac OS or control key on Windows OS, a user may select a range of classes to show a subset. On a custom inquiry, the user can select any number of fields to view.